Sue began her playing career when she was nine years old on the bugle in the 1st Minster Girls Brigade Band. By the time she was eleven she had progressed to trumpet which lead to her joining Sheppey Music and later on Swale Music Centre. She spent ten years playing in the band at Standford Hill Prison on the Isle of Sheppey joining in with the prisoners there (although not as an inmate herself!!). 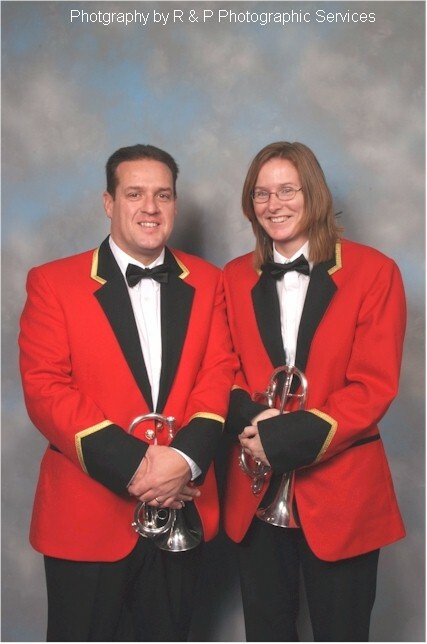 On leaving school, she joined Bowaters Brass Band (now UK Paper) where she began playing cornet and also met her husband, Colin, who plays Soprano Cornet in the band. 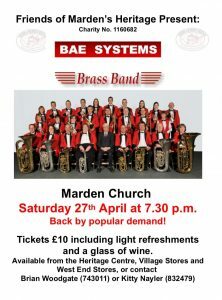 In 1990, she joined BAE SYSTEMS Brass Band and currently plays Repiano cornet alongside Colin. She now enjoys encouraging her daughters to play, both of whom she believes will be better than her before long and is therefore (she says!) planning her retirement day! The most amazing moment in her musical career was playing an opening fanfare at the Royal Albert Hall for the annual girls Brigade rally in 1983.